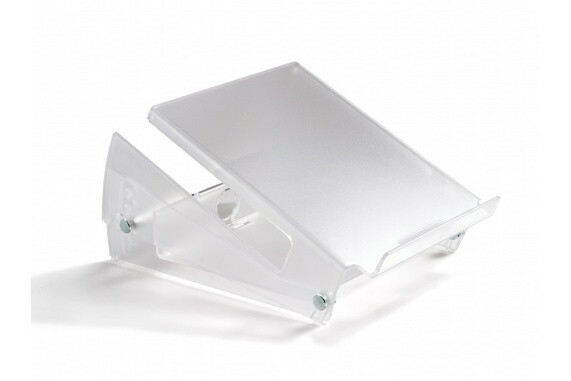 The Bakker Elkhuizen Ergo-Top 320 Ergonomic Notebook Stand is a versatile notebook stand that you can take on-the-go. Ensuring that you are working with proper ergonomics when using a laptop is important. 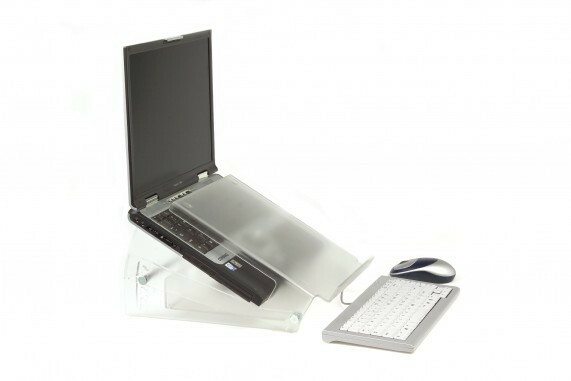 Not only will it help reduce neck strain with proper positioning for both height and depth, but this lightweight stand has a built in document holder and a cable-lock security feature. The Ergo-Top 320 Ergonomic Notebook Stand really does it all. Ideal: for (home) office use and "hot desking"